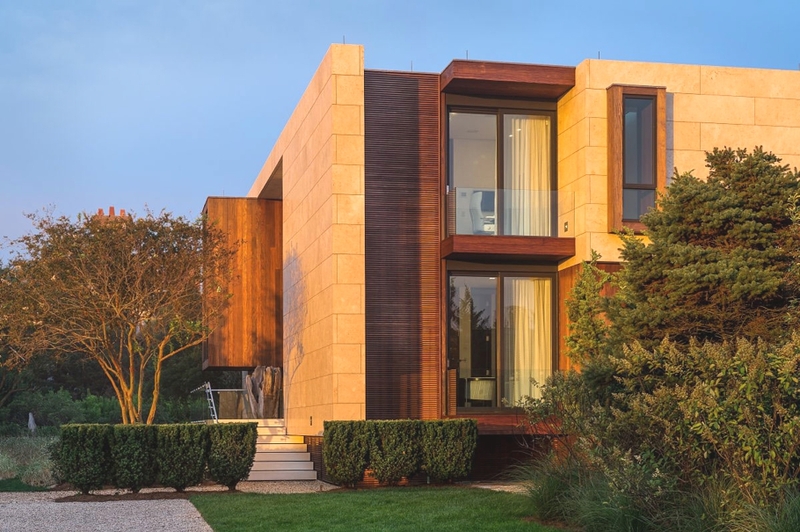 Bridgehampton-based architectural practice, Blaze Makoid Architecture, have designed the Daniel’s Lane Residence project. 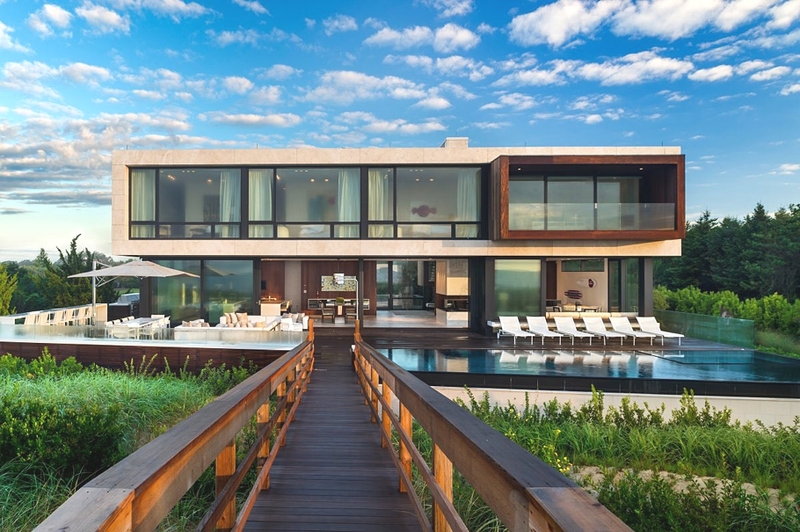 The luxury home can be found in Sagaponack, New York. 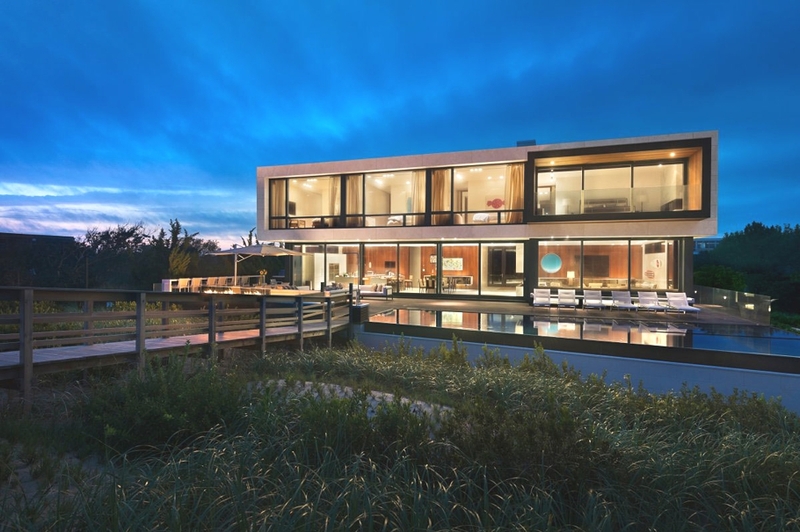 According to the architects: “Sited on a narrow, one-acre, oceanfront lot, the design of this house was one of the first projects in the village of Sagaponack to be affected by the 2010 revision to FEMA flood elevations, requiring a first floor elevation of approximately 17 feet above sea level with a maximum height allowance of 40’. All construction was required to be located landward of the Coastal Erosion Hazard Line. The location within a high velocity (VE) wind zone added to the planning and structural challenges. 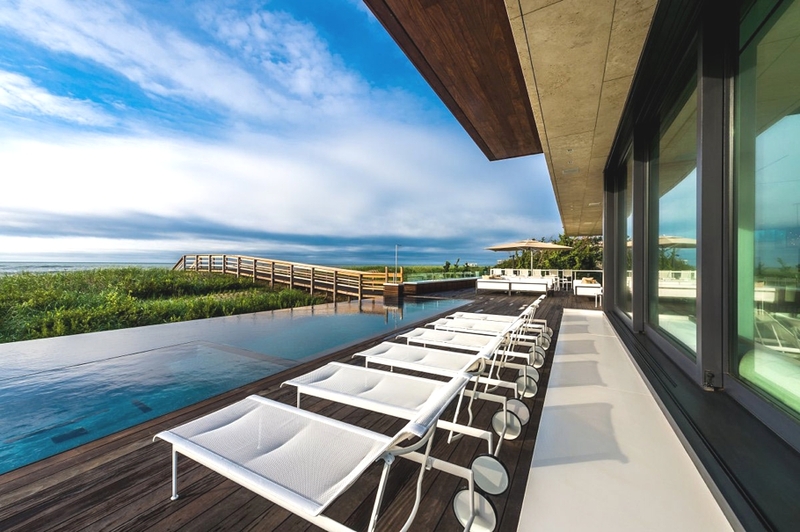 “Makoid wanted the structure to appear simple and clean upon arrival. 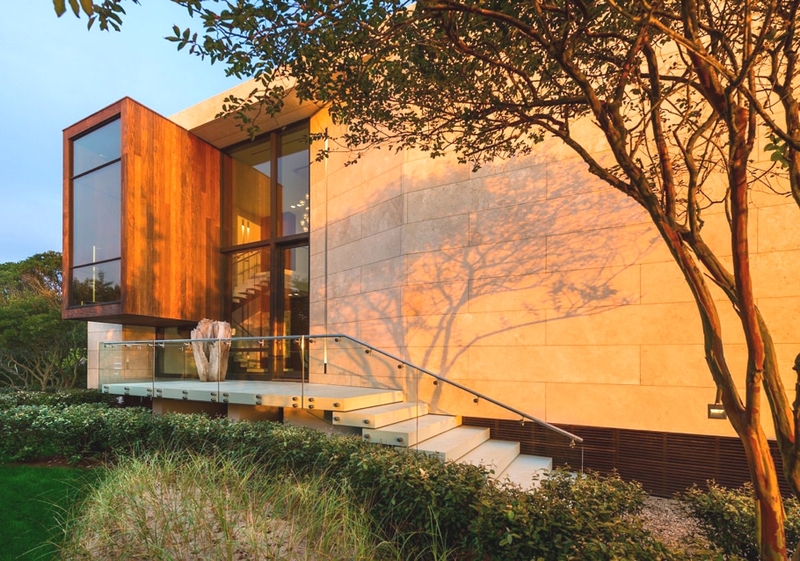 The two-storey travertine entry façade is highlighted with a single opening accentuated by a cantilevered afromosia stair landing that hovers off the ground. 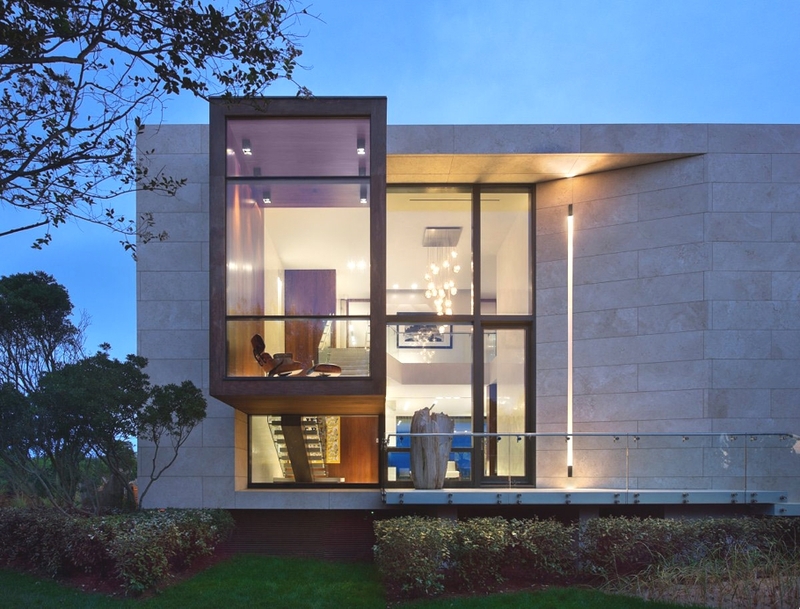 A ‘cut and fold’ in the wall plane bends to allow for one large glass opening, from which an over scaled wood aperture containing the main stair landing cantilevers. 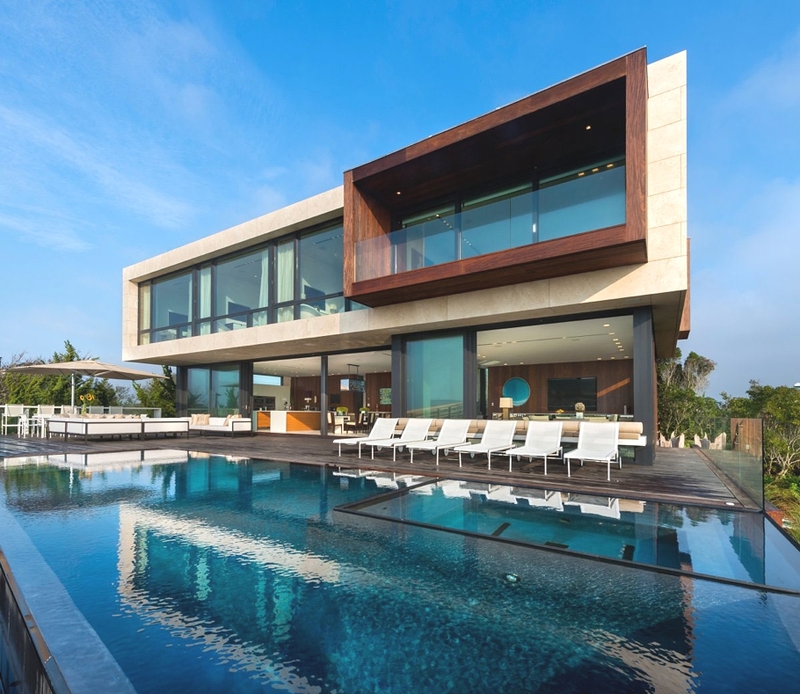 A layer of service spaces run parallel to the wall plane creating a threshold prior to reaching the horizontal expanse of the open plan living room, dining area and kitchen that stretches along the ocean side of the house. 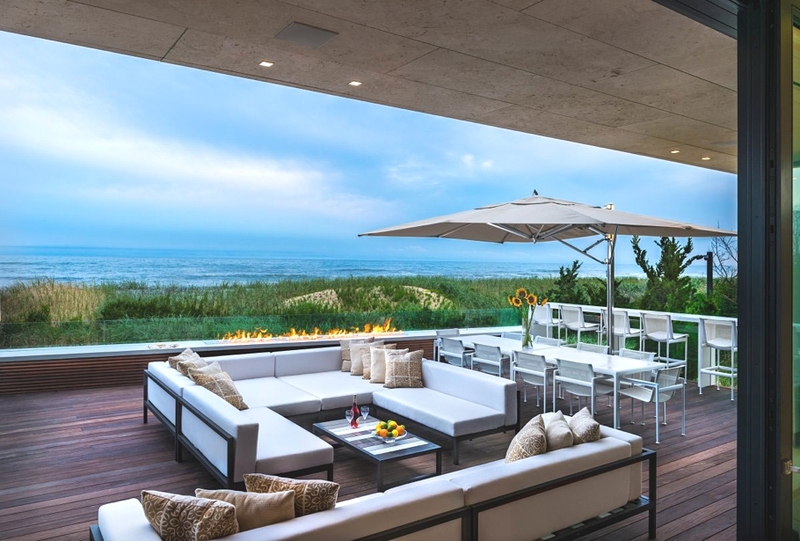 Fifteen-foot wide floor to ceiling glass sliding panels maximize the ocean view and create easy access to the patio and pool beyond. 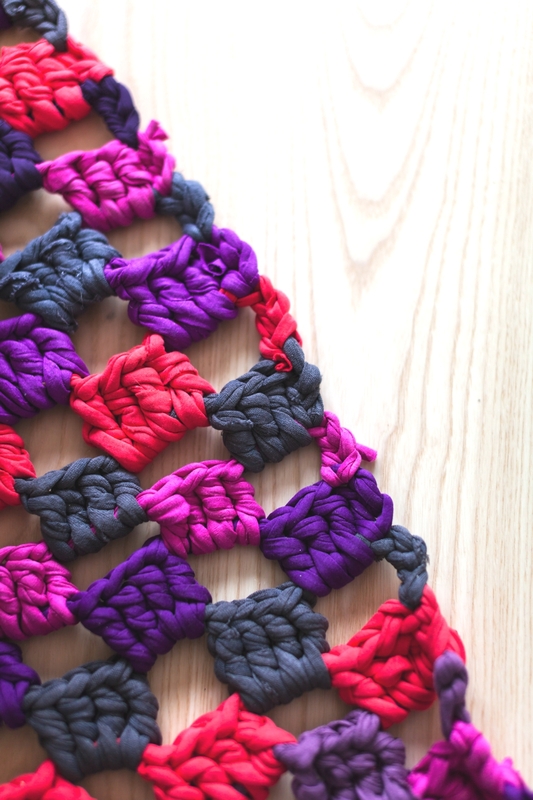 The Squish Studio has been designed by Bergen-based Saunders Architecture. 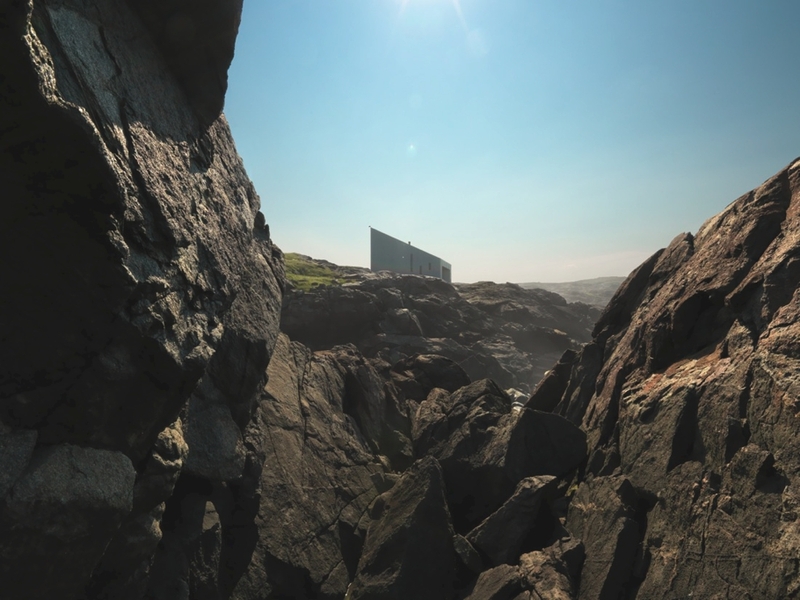 Completed in 2011 the contemporary studio is located just outside the small town of Tilting on the eastern end of Fogo Island, Canada.